You may have heard of the latest and greatest trend of eating ‘ugly foods or imperfect foods’ for your health. Fortunately (or unfortunately! 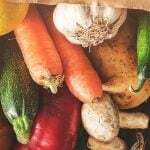 ), some of the ugly vegetables and fruits on our list are here to stay. In the wasteful world we live in, it’s nice to see alternative foods with actual value being consumed. By definition, food is intended to provide us with essential vitamins and nutrients. Below, you’ll find a list of ‘not-so-pretty’ foods that are packed with nutrients your bones crave. Those of you that are at risk for osteopenia, osteoporosis, or osteoarthritis (and more!) can benefit from some, or all, of these bone-healthy foods. Don’t judge an ugly vegetable by its outer rind. Try to keep an open mind as you consider adding a few of these ugly foods into your routine for better bone health. Let’s face it. Celeriac looks as appealing as it sounds. This root veggie doesn’t exactly inspire you to eat pounds and pounds of it. The appearance of this edible root veggie is somewhat lacking. It’s lumpy. It’s brown. At first look, it appears like something in a sci-fi movie. But, there’s good news. These types of veggies are loaded with essential nutrients and are considered a ‘functional food’ meaning they go above and beyond basic nutritional value. 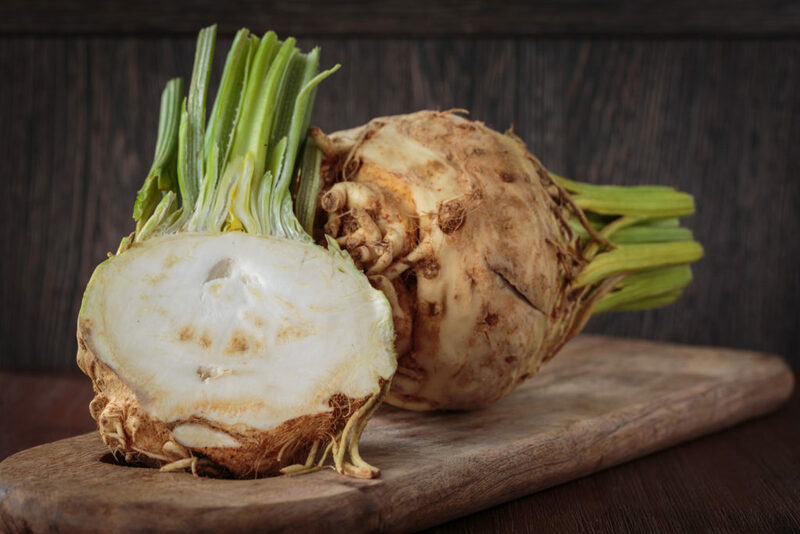 Among other nutrients, celeriac has a good amount of vitamins C, E, phosphorus, iron, and fiber. It’s also a great source vitamin K, which is essential for healthy brain function and optimal bone health. In fact, one study suggested that vitamin K could be possibly used as a supplementation to support bone health in patients with chronic kidney disease (CKD). Not only does Vitamin K regulate the cells that build new bones, but it regulates the cells that break down old bone as well. If the balance between the two processes aren’t equalized it can cause a plethora of bone debilitating problems, such as osteoporosis. 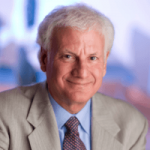 Another randomized controlled trial was done to determine the correlations with a diet low in Vitamin K and hip health among aging adults. While more research needs to be done for the trial to be conclusive, anecdotal evidence is promising. So, how do you eat celeriac? Once you skin the rough outer texture of this root vegetable, you’re rewarded with a mild, white flesh. 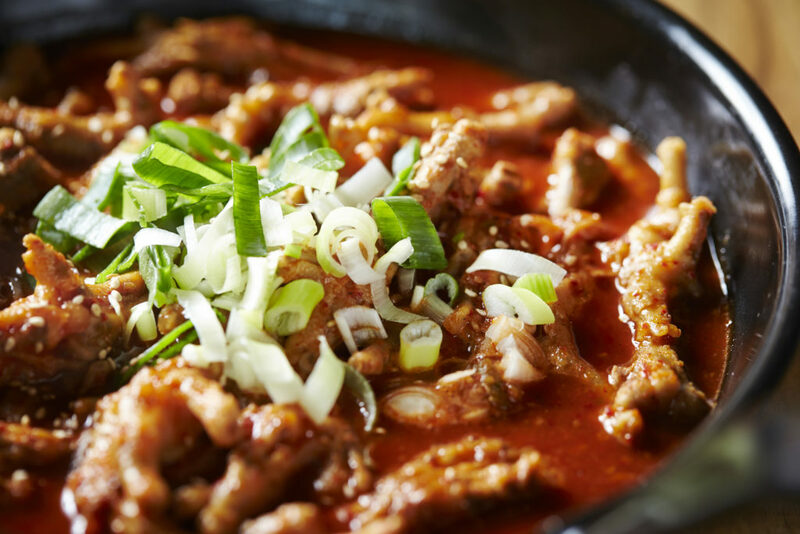 It has a fresh, celery-like flavor that can be stewed, roasted, made into soup, or eaten raw. As winter approaches, incorporate this ugly vegetable into your routine for healthy bones, and a boost in fiber. It’s hard to believe this ugly vegetable is part of the same plant family as the beautiful sunflower. It’s the winter cousin to the version that you notice popping up throughout grocery stores in the springtime. 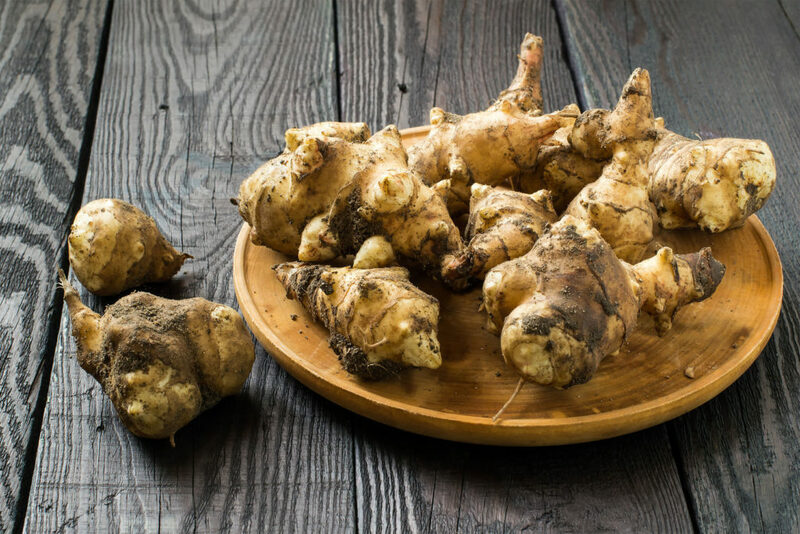 A native to North America, the Jerusalem artichoke, also known as sunchokes, has always been overlooked and under-used. Although this odd-looking veggie doesn’t exactly look appetizing, it’s a great source of many vitamins and minerals. You may be surprised to learn just how plentiful this ugly vegetable is when it comes to vitamins and minerals. Jerusalem artichokes are a great source of Vitamin C, iron, and packed with two bone superstars; potassium and magnesium. We’re always saying that magnesium is crucial for bone health, and we mean it! Magnesium influences bone metabolism, and getting enough helps to increase bone density. Potassium plays an important role in your bone health, too. 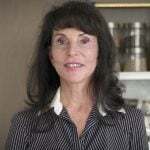 A randomized, placebo-controlled study indicated that potassium citrate had the potential to improve skeletal health over a six-month period in older men and women. Jerusalem artichokes are a creative substitute for potato and can be cooked in a similar way. They have a slightly nutty taste and pair well with crisp flavors such as apple and arugula. This knobby ugly vegetable makes the perfect addition to any dinner on a cool winter evening. 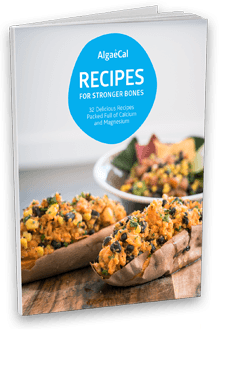 They’re easy to prepare and rich in bone-healthy nutrients. So, why not give Jerusalem artichokes a shot? Durian isn’t exactly an ugly fruit. However, its number three on our list due to its absolutely unappealing stink. That’s right, I said stink. Durian has a gag-worthy smell that some people simply can’t take. In fact, it’s even banned in hotels across Asia due to its pungent onion-like (some say feet) smell. Well if you can get past the smell, you may want to consider eating this thorny fruit every once in awhile. 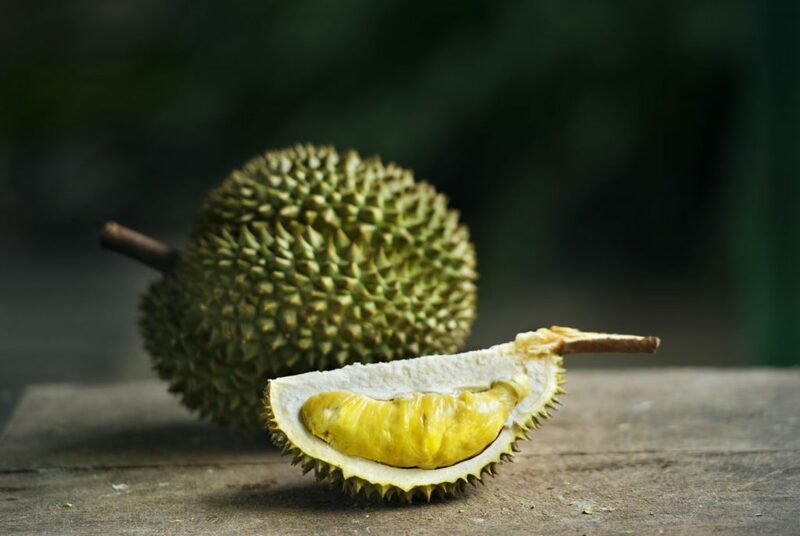 Durian’s fiber content will give your digestive system a kick. And, good digestion helps you to absorb the nutrients and minerals that your bones crave. On top of that, it’s a super source of minerals! Durian contains a mix of calcium, magnesium, manganese, potassium, and iron. All of which support strong bones. We’ve already discussed the importance of magnesium and potassium for bone health. But, did you know, iron deficiency has been linked to increased risk of developing osteoporosis? Iron deficiency is recognized as a worldwide problem, making it of special interest for the scientific community. It turns out, there is a link to iron and bone metabolism. Iron-deficient subjects were at a greater risk of osteoporosis in one study. Ready to give durian a go? Some folks opt to censor the pungent smell by baking it in cakes or cookies. There’s even durian custard, durian ice cream, and sweet sticky rice made with durian cream. But, if you want the real deal, it’s best eaten raw. It may be hard to find fresh in North America, but most Asian grocers will have it canned, which is another option. Durian isn’t going to give you as much iron as what can be found in red meat or poultry, but when you consider some of its other benefits, this vegetarian-friendly food is definitely worth trying sometime. While we’re on the subject of iron… Did you know that chicken liver contains 11 mg of iron per 100g? That makes it a better source of iron than beef meat (3.5 mg) and spinach (2.7 mg) combined. 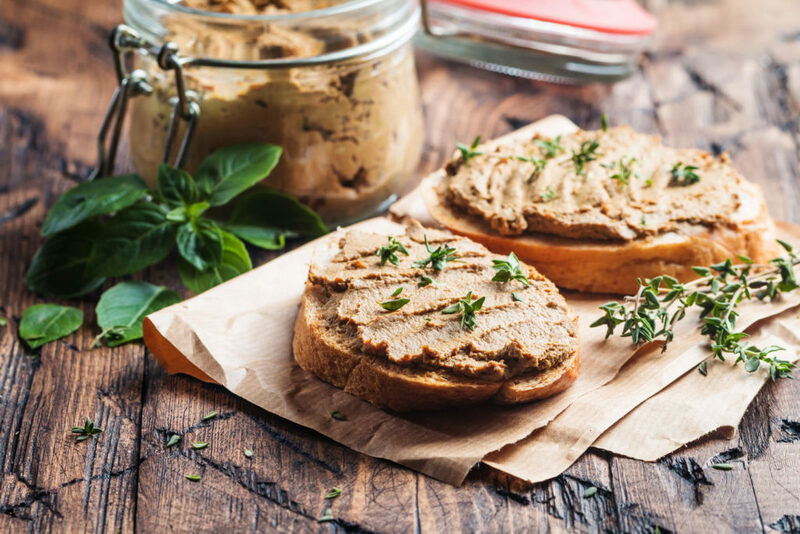 You may not be a fan of the smell, taste, or texture of chicken liver but it’s nutrient dense and great for your overall well-being. Liver is jam-packed with B12 and vitamin A (in what is called, “true” vitamin A as retinol). Even better, it’s great for your bones. 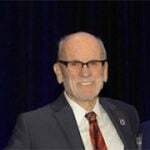 Vitamin A has been accused of promoting bone loss, but that’s not the case when it is in balance with vitamin D. Human clinical studies consistently show that vitamin A – in balance with vitamin D – is highly beneficial, not harmful to bone. Vitamin A promotes healthy bone remodeling. Vitamin A helps activate osteoclasts, the specialized cells that remove worn out bone, so that old, damaged bone is cleared out, making room for healthy new bone to be laid down by the specialized cells that do so, your osteoblasts. Vitamin A improves calcium’s delivery into bone. In concert with vitamin D, vitamin A boosts the production of osteocalcin, the protein that, once activated by vitamin K2, delivers calcium into bone. Just remember that if you’re going to eat liver, always choose organic. Consuming the liver of an animal that’s been given hormones, antibiotics, and GMO grain negates the health benefits. Keep those harmful chemicals out of your body! Many recipes use chicken livers for pates, but you can lightly sear it with garlic and onions for a tasty bone-healthy treat. Our next ugly ingredient isn’t much of a looker. But we aren’t in it for the looks here…. we’re in it for our bones! So, where does this ugly plant come from? Native to the shores of South America, Lithothamnion superpositum from Algas calcareas (or what we call AlgaeCal) is a rare algae that absorbs minerals from the ocean and naturally pre-digests them, making it easy for your body to break down. Mother nature knows best! Which she proved once again with AlgaeCal, which contains the proper proportions of nutrients to that of healthy bone. You see, you need 13 minerals for healthy, youthful bones, and a few vitamins too. That’s why AlgaeCal Plus and Strontium Boost provide a multi-nutrient solution to a multi-nutrient problem. Not only do you get all 13 minerals naturally found in your bone- like magnesium, boron, and strontium- but you get added vitamins C, D3, and K2-7. 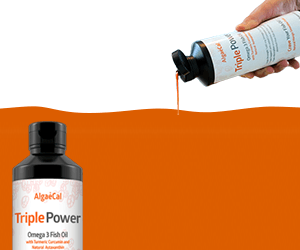 Each AlgaeCal Plus capsule provides these nutrients in amounts similar to that of healthy bone. 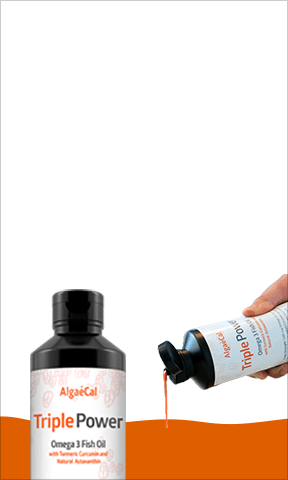 And Strontium Boost accelerates AlgaeCal Plus’s bone-building, which has been shown to triple bone growth and build bone in half the time compared to AlgaeCal Plus alone. While it may not be the prettiest plant you’ve ever seen, we’ve made it into a natural, whole-food supplement where the benefits are beautiful and life-changing. In fact, it’s been clinically proven to increase bone density in as little as 6 months – at any age! 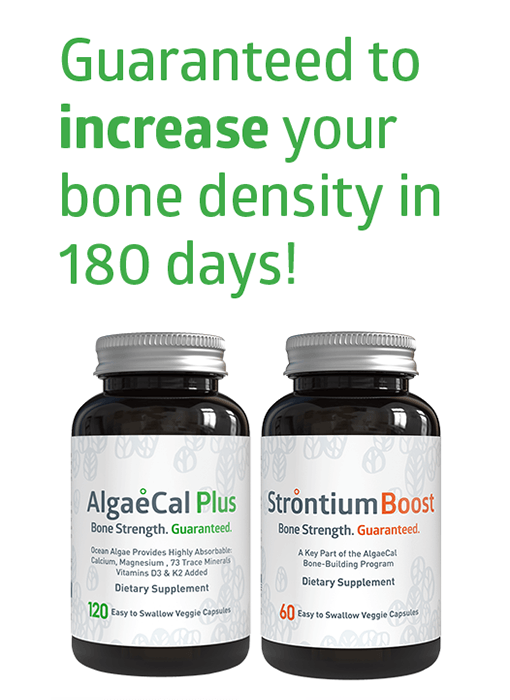 If you’re ready to reclaim your bone health with the world’s only proven, natural bone-building solution discover more about AlgaeCal Plus and Strontium Boost here. Although Western culture hasn’t quite embraced chicken feet, they’re certainly a popular dish in many Asian cultures. We admit, gnawing on a chicken foot doesn’t sound all that appealing. However, chicken feet are loaded with healthy collagen, which is crucial for your bones! And that’s why we’re all here, isn’t it? A study conducted by the Faculty of Veterinary Science Chung-Hsing University in Taiwan revealed that chicken feet contain very high levels of collagen. 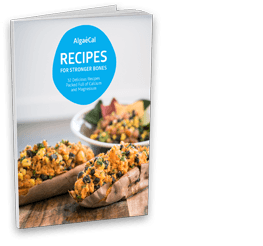 Healthy bones require a perfect recipe of constant renewal. If one thing is off, you’re at risk for osteoporosis, brittle bones, bone fragility, or other clinical disorders. Collagen plays an important role in bone health. Without the proper amount of collagen, the formation of new bone is nearly impossible. Bonus: You can easily get chicken feet from your local grocery store or butcher for near pennies on the dollar. Ask your butcher to de-claw them and remove calluses (yes, chicken have calluses on their feet). Try adding chicken feet into stock or soups for a thick, creamy addition, packed with collagen and other vital nutrients. Cottage cheese often tops many ‘most hated foods’ lists across the country. Whether it’s the look, the texture, or the smell you hate, it might be worth it to give cottage cheese another chance because it’s a great source of calcium. Calcium is the most abundant mineral in your body, yet only 32% of adults in the US are getting enough calcium through their diet! So while incorporating calcium-rich foods into your diet is important, you may want to think about supplementing with plant-based calcium to make up for any shortfall as well. Cottage cheese boasts a significant amount of protein too! In fact, about 70% of the calories you consume from cottage cheese is from the protein. Protein affects your bone density and is a key nutrient for bone formation. 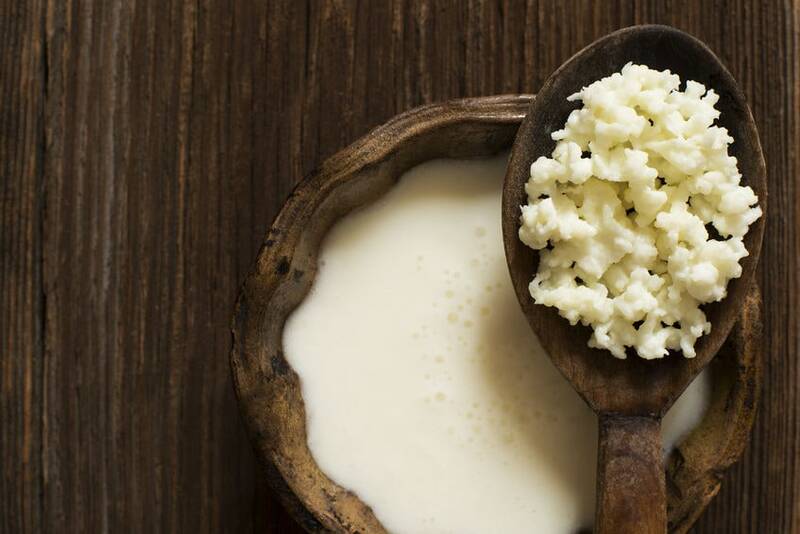 Cottage cheese might be an ugly food, but lucky for you, it doesn’t taste bad. Its mild flavor allows you to eat it all on its own for a low-calorie treat – or with fruits or veggies. If it’s the texture you’re not a fan of, try a smaller curd. If you’re a cottage-cheese lover, how do you eat it? Let me know in the comments below. While these foods aren’t going to win beauty awards, they do have a high nutritional value and boast major health benefits. Consider adding some of these ugly fruits and veggies to your diet for strong, healthy bones. Who know’s. You might actually enjoy them! Have you tried any of these bone-healthy ugly foods? Did we miss any ugly vegetables or fruits? Before you go, don’t forget to leave a comment and share your story or anecdote. 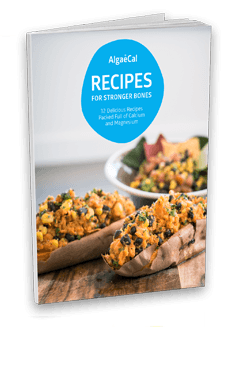 Our readers are always looking for recipes that promote healthy bone function and overall well-being. I love to put a large spoonful of fresh salsa on my cottage cheese. Add salt and pepper. It’s a common misconception that the liver shouldn’t be eaten because one of its roles is to filter toxins. 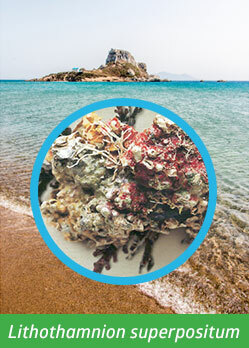 In fact, it filters toxins and sends them to be expelled through the kidney or urine. So it doesn’t ‘hold on‘ to these toxins – it gets rid of them. 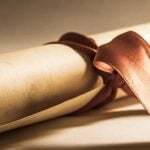 Here’s a great article on the topic. I like cottage cheese with just pepper on it, also stuffed in a carved out raw tomato or with a slice of pineapple on top. I love cottage cheese with just about anything. It is a quick easy breakfast and lunch when I am working. However, because it so high in calcium, and I read somewhere not to take my algae-cal with calcium meals, I am in a quandary. I like to take my first set of algae-cal pills in the morning. A Ritz cracker with a small pile of cottage cheese and a dab of strawberry preserve on the top, like a cherry. Oh, yum. Just like an ice cream sundae! I love cottage cheese and I do eat the small curd. I put salt and pepper on it and I cut up yellow and orange sweet peppers in it. I eat it with tuna fish…I mix the Star Kist Ranch Tune in the package with it. I put tomatoes in it. I eat it with blackberries, blue berries and strawberries and even bananas. The trick is to buy it in small containers and get it real far from the sell by date. I think it’s so helpful that you speaking about root vegetables as they are the perfect foods for winter, especially in soups and roasted. However, I don’t understand the label as ugly? By doing so you might be creating this image in peoples minds. They look like they come from the earth, that all. As a child, my mother always made soups in the winter with root vegetables and lots of ginger. Hummm! I’ve lived in Europe for years and root vegetables have always been included in the menu in winter as they are grounding besides nutritious. In my opinion, vegetables that grow beneath the soil are not ugly, they are beautiful. Love Cottage cheese with salt and pepper! Keep up the good work of educating people !! Thanks so much for taking the time to comment. You’re right – these foods are beautiful in their own way! We just wanted to have a little fun and show that adding some variety (instead of the usual apple and tomato, for example) can be great for your bones and your adventurous self. These imperfectly perfect foods have so much to offer. Celeriac root is great when it is grated raw and marinated with a little vinaigrette, or a little mayonnaise. Serve it after a few hours and it is a great appetizer or complement to a meal. it will keep a few days. Wow – that sounds like a really tasty way to eat celeriac root, Isabelle. Thanks for sharing! My husband added cottage cheese to his salad along with avocados and a little salad dressing or just plain salt and pepper, tastes great!! Similar to adding Feta cheese to your salads. was a cheap meal but good. I love cottage cheese because it has a great satiety value. It keeps you full for a long time. I add a tablespoon to my egg for breakfast and it keeps me going till lunch. I put cottage cheese in my smoothies. I have it as a snack with chopped apples or berries or chopped cucumber. I do love cottage cheese plain or with cinnamon stirred into it. I also enjoy pomegranate seeds with cottage cheese also. Fresh fruit such as berries taste good also. I look at cottage cheese as a blank canvas so anything is acceptable as long as you like it! Sounds ugly, stinkin good to me. I will try them and let you know how I feel. I have eaten, chicken liver and giblets pretty much all my life. My mother used to use this recipe. Brown in olive oil, Chicken liver & Giblets, rolled in flour, salt pepper/garlic powder to taste. Place in small roasting pan, stir in 2/3 cans of Cream of Mushroom Soup until Chicken Liver/ Giblets are covered. Add 1/2 cup of milk. In Oven 350′ Bake for 30/45 minutes until giblets are tender. Cream of Mushroom Soup and flour makes the gravy. large curd cottage cheese. Delicious! I love cottage cheese about once a month and i take a cup or so of a serving of cottage cheese and add Honey to mine.. I use to add My favorite Jelly and mix it in with the cottage cheese! I got this idea from my Great Grandpa mixing the sweet in with the cottage cheese! Honey is better for you! Its good with a couple teaspoons mixed in with the cottage cheese!! I’ve heard that calcium from the ocean may contain high levels of mercury. 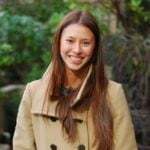 What is the mercury content of Algae cal. Great question. AlgaeCal power is USDA certified organic, which means the harvest area and surrounds are inspected regularly for possible pollutants. Also, each lot of AlgaeCal is tested for heavy metal contamination (lead, mercury), bacterial infection, and more. 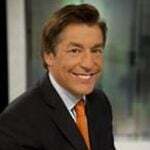 And is well within the allowable limits of the World Health Organization, the FDA, the EPA, Health Canada, and others. Glad to see one of my favorite foods is here: cottage cheese. Love it with canned pineapple.